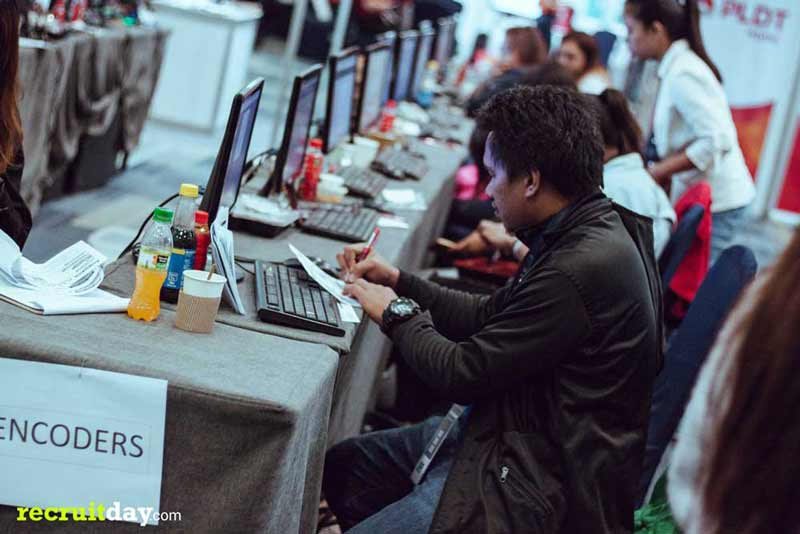 Almost two months after Build Build Build’s Job Caravan, the job search is still going strong with thousands of jobs still available. 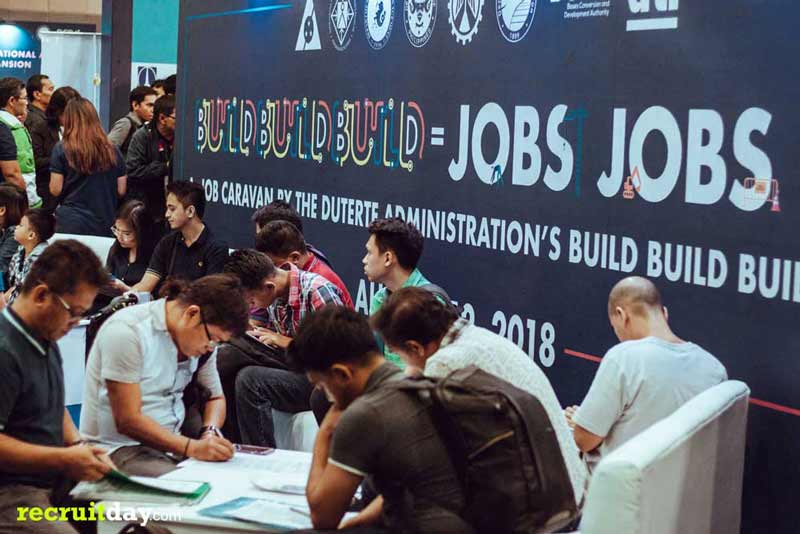 The Jobs Caravan, which was held last August 12, 2018, created employment opportunities for Filipinos through the Build Build Build projects, dedicated to close the country’s infrastructure gap and create global competitiveness. 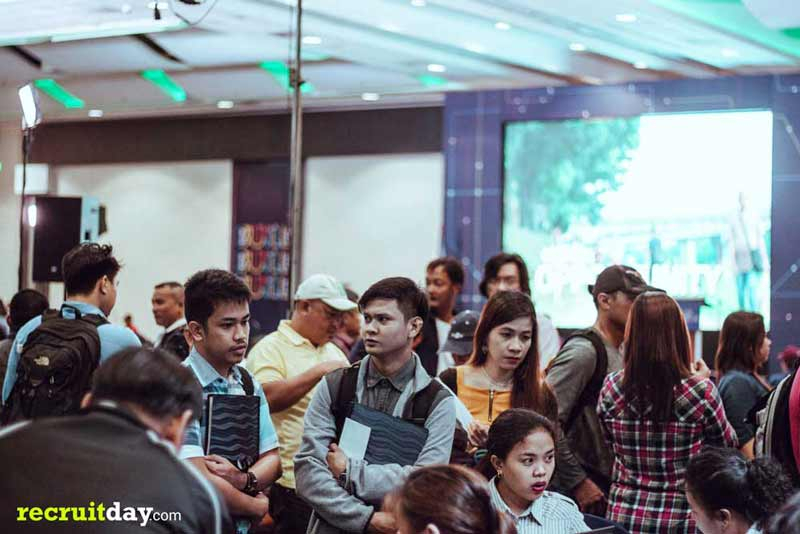 The Jobs Caravan was spearheaded by lead government agencies under the infrastructure program. 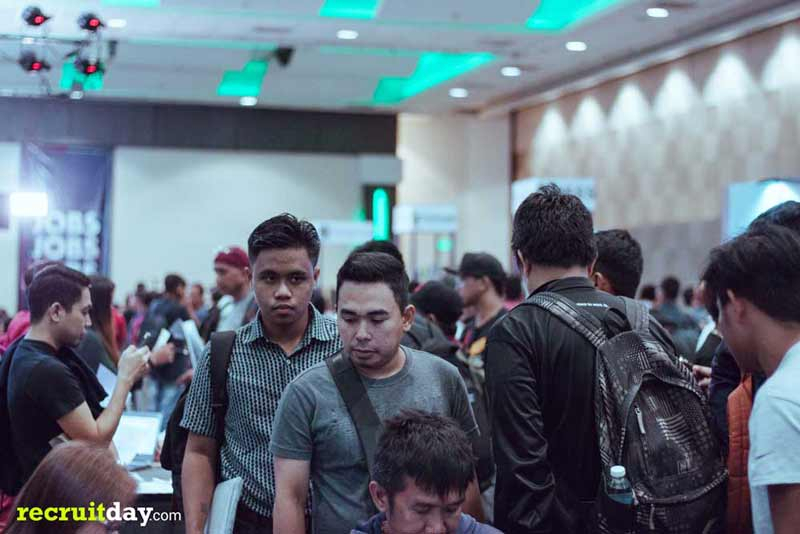 Also, present were 40 employers and contractors who collected resumes and applicants, conducted interviews and looked to hire candidates on the spot to fill engineering, architecture, and construction positions. Some of the most in-demand jobs were for carpenters, welders, laborers, engineers, and other construction-related skills. However, jobs outside of Building & Construction were also available, such as jobs in Accounting & Finance, Information Technology, Customer Service and others. 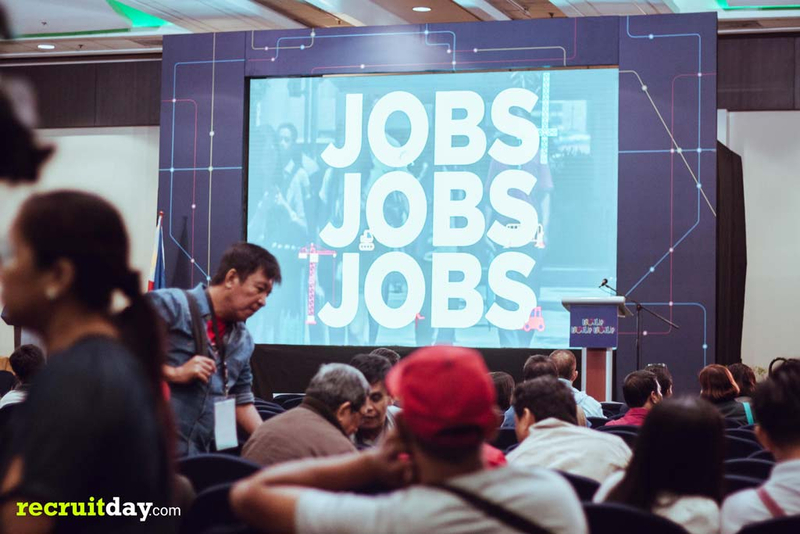 According to DPWH Secretary, Mark Villar, the Jobs Caravan was the “largest event of its kind this year”. 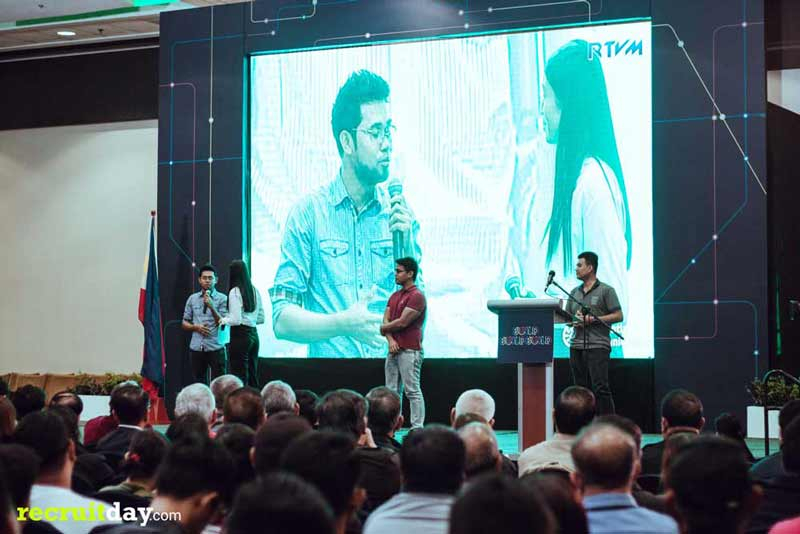 DoT Secretary, Arthur Tugade also stated that “the job generation component of these projects does not stop at construction. After a project has been completed, we will need people to operate and maintain these facilities. 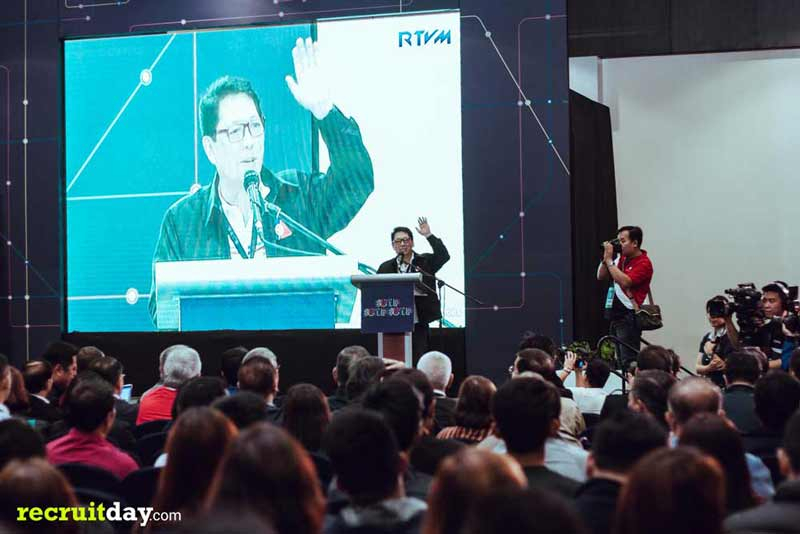 Tuloy-tuloy po ‘yan at dahil sa mga infrastructure projects na ito, maraming negosyo ang itatayo na mangangailangan din ng mga empleyado, at magpapasigla sa ating ekonomia,” noting how the demand for jobs with the Build Build Build projects even after construction has ended. 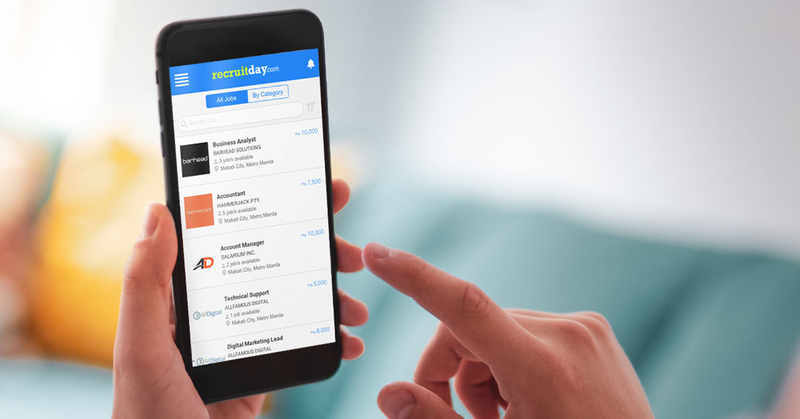 All available jobs can be found online here through their online job platform powered by Recruitday.com.